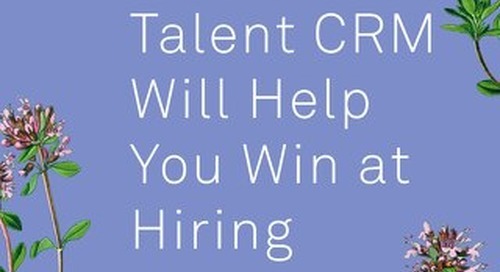 A strong employee referral program is key to recruiting success. 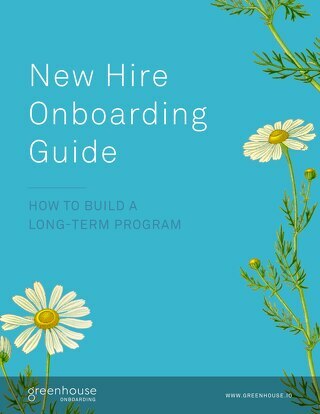 Referrals are the #1 source of new hire quality, with high retention rates, engagement, and performance. 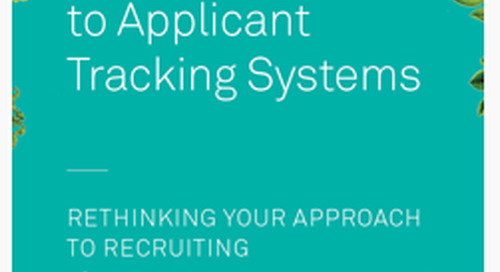 Download A Buyer’s Guide to Applicant Tracking Software to learn the 6 steps to take when assessing new talent acquisition technologies. 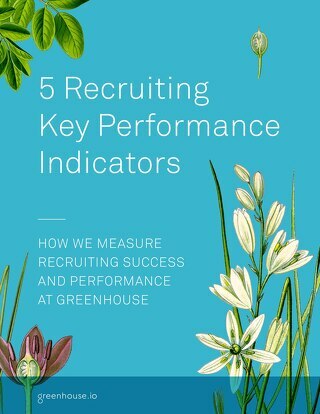 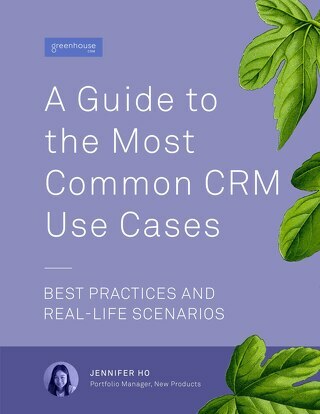 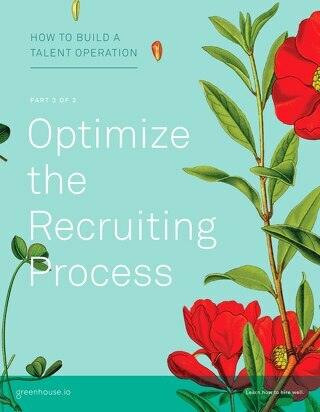 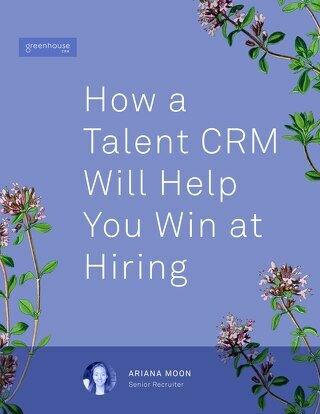 This eBook, written by Greenhouse Director of Talent Acquisition Lauren Ryan, shares the 5 Key Performance Indicators the company uses to track recruiting success. 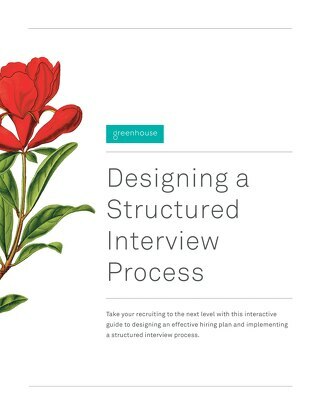 Optimize interview feedback with this interactive scorecard from Greenhouse. 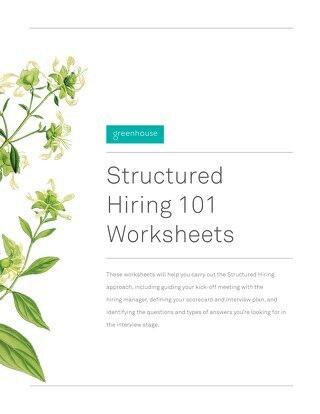 Give your interviewers a clear picture of what attributes they need to evaluate. 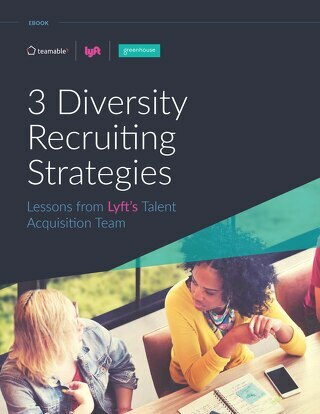 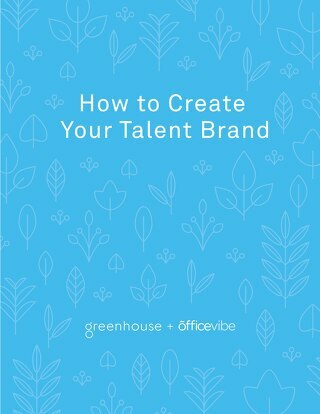 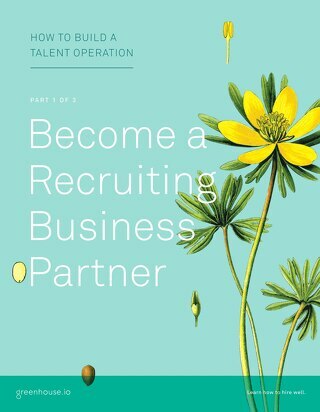 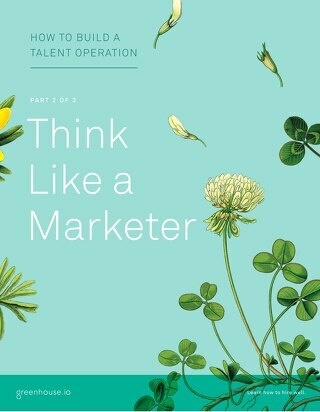 This eBook from Greenhouse and Officevibe includes insights, specific examples, and tips for how to create and leverage your talent brand. 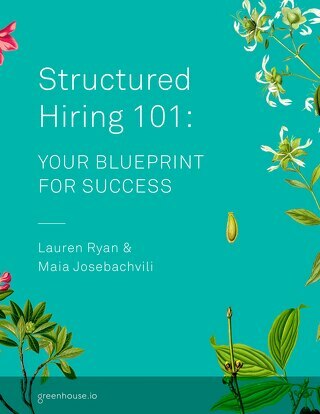 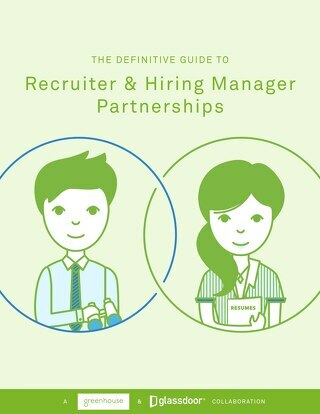 10 actionable strategies to help you create alignment with hiring managers and overcome common hiring manager roadblocks. 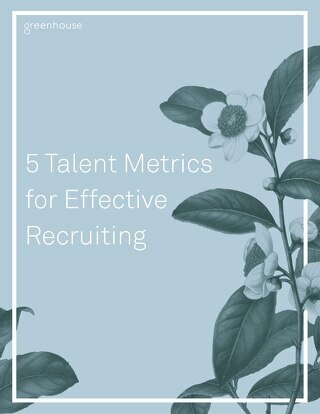 The 5 recruiting metrics that matter to your executive team and why you should be paying attention to them.